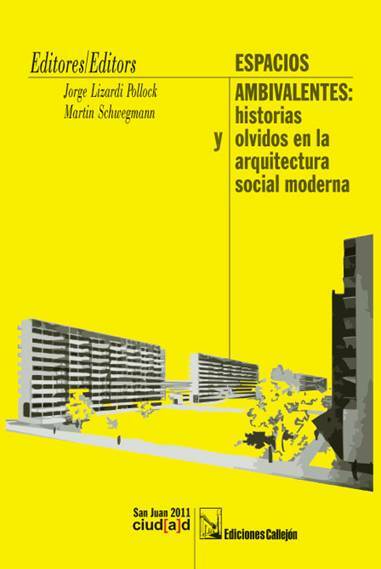 Between 1928 and 1978, the so called “superblocks”, “superquadras”, “habitation units” "Plattenbauten" or “residenciales públicos” – among other names in different languages- were celebrated as instruments for the social progress of the urban slum dwellers. And indeed, the modern social housing projects took care of the housing necessities of the sectors impoverished by modernity. For politicians, architects and urban planners alike, the modern residential developments were a biopolitical utopia bring forth. If so, why these communities frequently turned into ghettos? How “superblocks” came to be a synonym of marginality, otherness and contempt? It is social housing a vain attempt of human transformations? For many scholars, the "projects" are just a colossal landscape of a Nation State failure. For others, what has terribly failed is the competence of architecture as a techne of social ordering.